Founded in Japan in 1976, with American headquarters established in 1989, IAI designs, manufactures, and markets a complete line of motion control systems. As the established world leader in linear electric actuators and low cost, high performance SCARA robots IAI is a leading source of advanced plug & play automation throughout North America and the world. IAI provide Complete System Solutions with easy integration, excellent technical support, fact delivery and an excellent cost effective solution to your electric actuation needs. 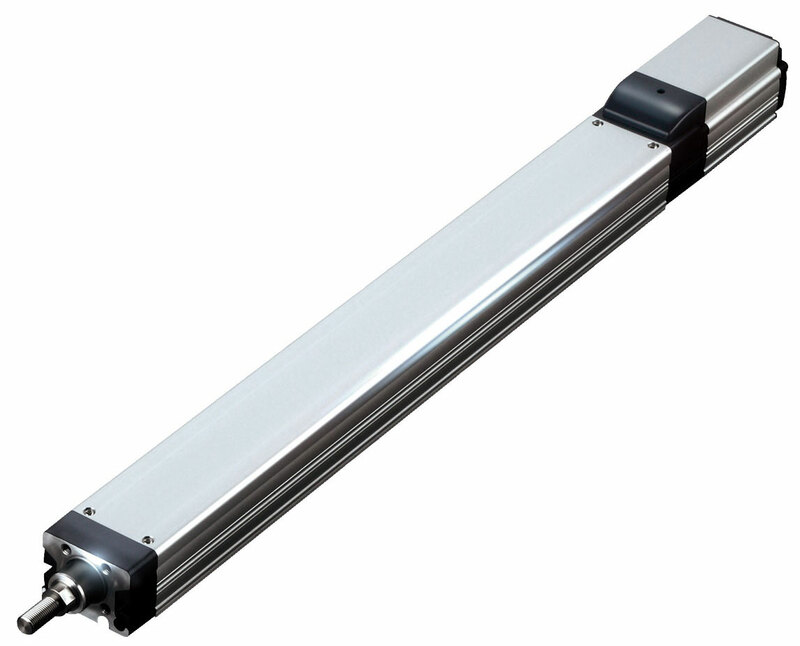 The Robocylinder range, provides the widest selection of single axis electric actuators in industry. The variety of products include many actuation options including rod and slider type as well as table and arm or flat type. IAI also offers a broad range of Rotary and Gripper Type Electric Solutions. IAI offer complete set ups that include the relevant controller with a broad selection of connectivity including bus networking protocol options such as Devicenet, CC-Link, Profibus etc. IAI offer an industry leading range of SCARA Robots for Pick and Place and other Industrial Applications, options include high speed models with good value proposition. Units are easy to program and user friendly. 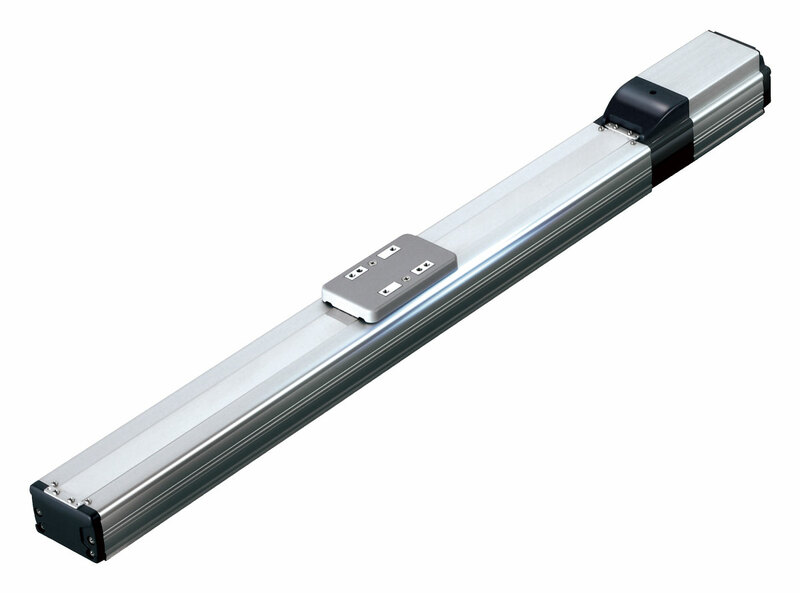 Arm Length Options are offered as long as 800mm to cover a broad range of customer requirements. 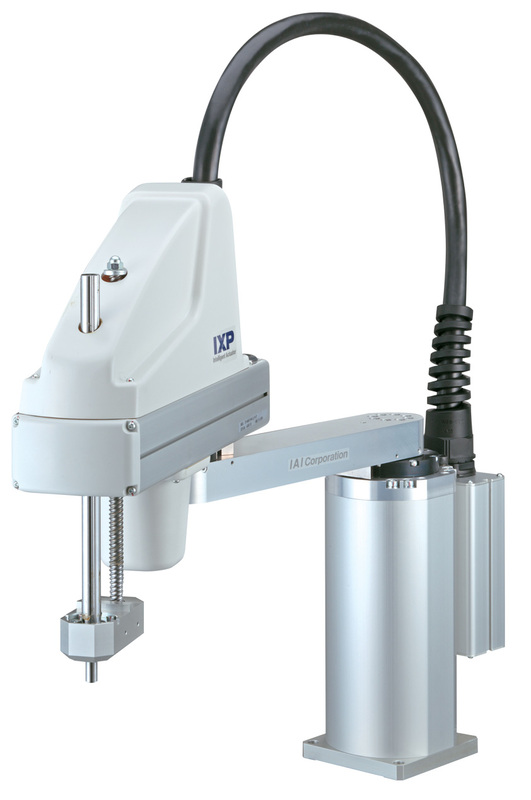 IAI offer Cartesian Robots that are preconfigured to reduce installation and set up time. Many variations exist from simple 2 axis systems to complex 6 axis set ups. Multi Slider Types allow you to reduce space and cycle time. Customize the optimum model that suits your applications needs. Copyright 2019 J.A. Perrin & Associates. All Rights Reserved.